If you or a loved one has suffered a traumatic brain injury as a result of negligence, malice, or medical malpractice, contact the team at Friedland & Associates today to discuss your legal rights to financial damages. We understand that a traumatic brain injury can be one of the most severe and lasting injuries that can happen. No matter the circumstances, we are here to work with you to identify all possible legal avenues for justice, and will be with you every step of the way. 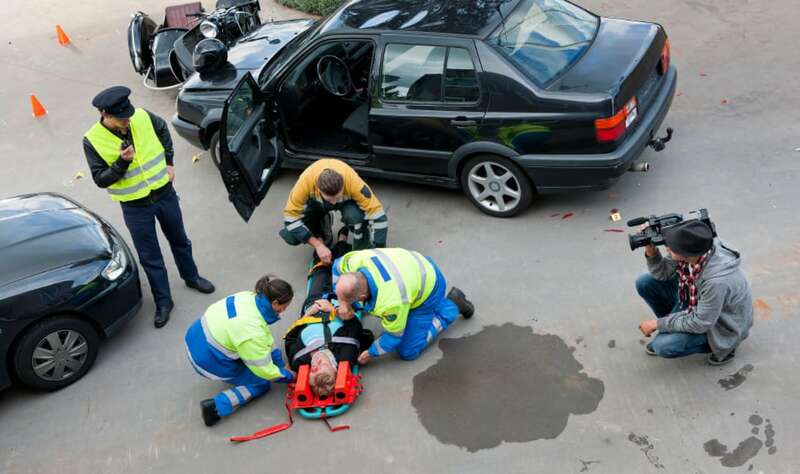 Read more below about brain injuries, as well as the possible repercussions in a court of law for the responsible party. Simply put, a brain injury is a physical injury to the brain that disrupts or alters normal brain functions, either temporarily or permanently. If the brain injury is sustained at any age after birth, it is referred to as a Traumatic Brain Injury. If the injury is sustained before birth, then it is considered an In-Born Brain Injury. While they have separate distinctions, they each have legal avenues for compensatory (and possibly punitive) damages when they are the result of another’s actions. 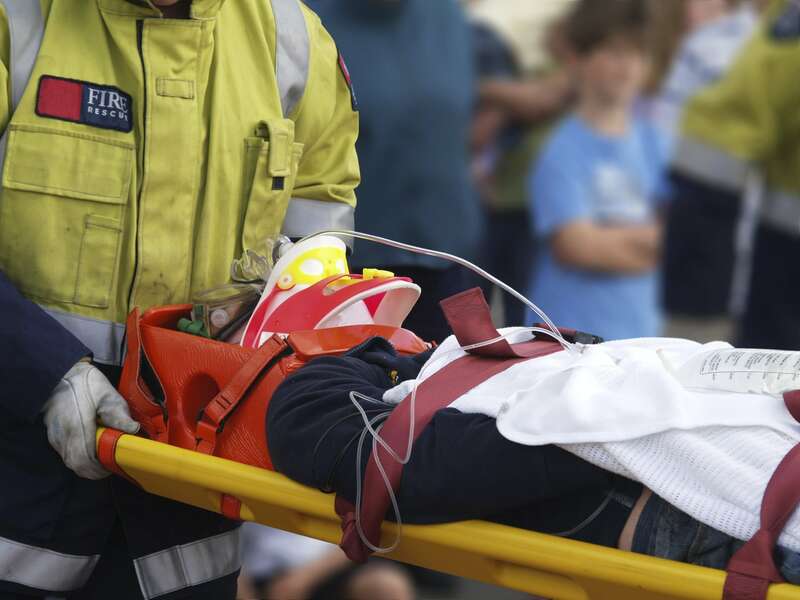 An acquired brain injury is any sort of injury to the brain that happens after birth. They can be either traumatic, or non-traumatic in nature. A traumatic brain injury is an injury that disrupts the function of a brain following an accident such as a car crash, a blow to the head, or any other physical impact. A non-traumatic brain injury is something that results from situations like strokes, medical errors, lack of oxygen, or other instances where blunt trauma is not a factor. In-born brain injuries are injuries that happen before birth. Some instances of in-born brain injuries are the results of hypoxia, drug abuse, improper prescribing, or other issues that affect a developing fetus. If you or a loved one has suffered from a traumatic brain injury, from any of the situations listed above, or something else, contact us today to begin working on your case. We will work with you to catalog every aspect of your life that has been affected by this injury, and will put these issues into real dollar amounts that you are rightfully entitled to. Concussions and post-concussion syndrome can result from an impact to the head. This impact can cause the brain to shift rapidly, potentially bouncing off of the inside of the skull and creating bruising or other short-term changes to brain functions. This is only an abbreviated list of possible effects of a serious traumatic brain injury. As you can see, a brain injury can be significant, and will require major changes to your lifestyle. If you or your loved one has suffered a traumatic brain injury as a result of another’s actions, you may be entitled to financial compensation for their actions. The team at Friedland & Associates will work with you to determine every possible aspect to include in a lawsuit for a traumatic brain injury. This can include all past and future medical bills, any property damages, rehabilitation, lost income, reduced earning capacity, diminished quality of life, and any potential pain and suffering. Each traumatic brain injury and the resulting consequences is unique, and we work closely with our clients to determine the exact nature of the situation and all possible outcomes. We understand how important it is to fully represent any and all changes to your life, whether physical or emotional, and fight for what you deserve. We know that no amount of money can take back a traumatic brain injury, but we will work to get you the financial compensation you are entitled to. Contact Friedland & Associates today to schedule a free consultation, where we will discuss the nature of your injury, our approach to similar cases, and possibilities for your case. Our experience as Fort Lauderdale personal injury attorneys will be a great asset to you and your family during this difficult time, and we look forward to helping you recover what you deserve.